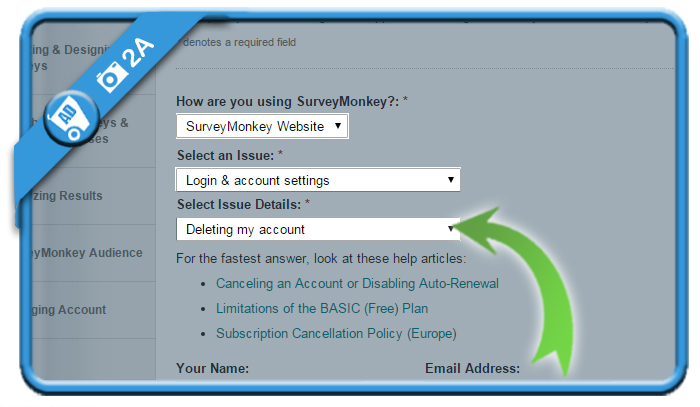 Surveymonkey is in my personal opinion a great online survey software. 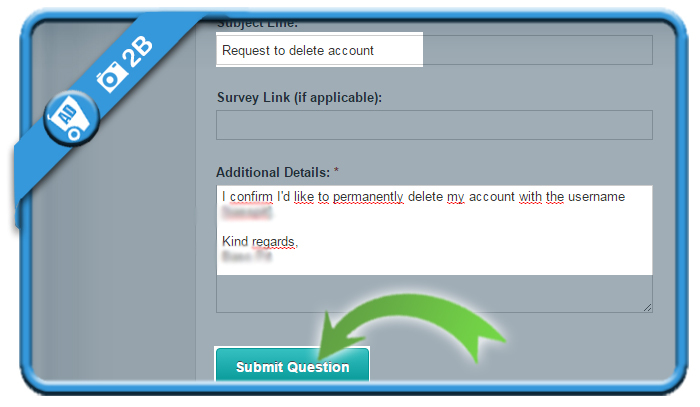 But when you’re done using this software, you might be considering to close your account. In that case: Don’t look further, because I’m about to explain how you can do that. Only a Basic account can be removed. 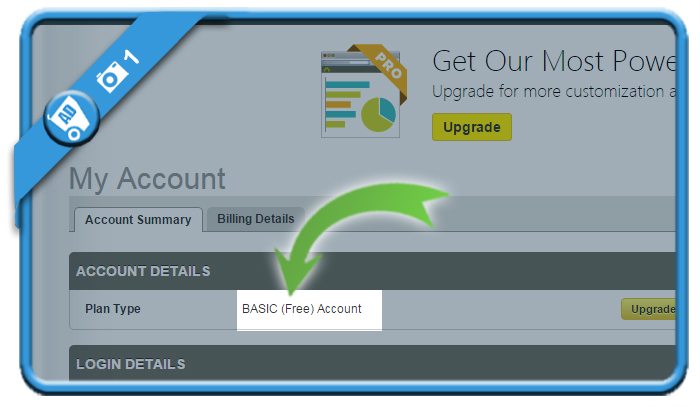 If you have another plan, you need to downgrade your membership first before you can proceed. 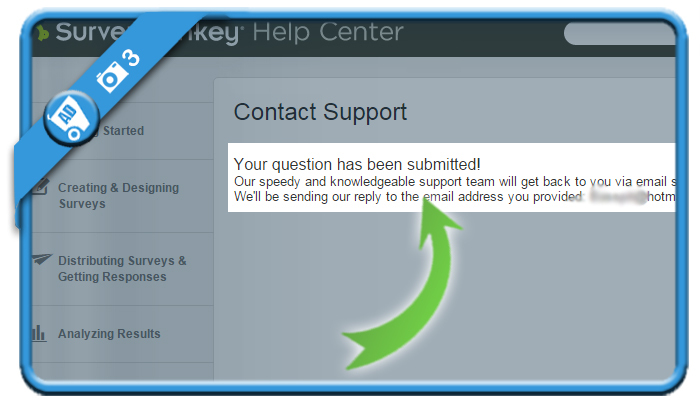 The support team will verify if you do have a basic plan and respond very quick and kind. 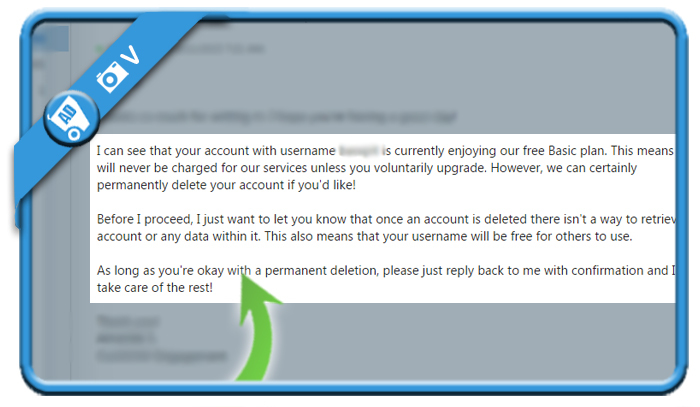 If you do have a basic plan, they’ll ask you to reply on their email that you confirm that you want to have your account removed (but be aware that all data in your account will be lost). They’ll take care of the rest afterwards.